A Rochester degree does not come easy. 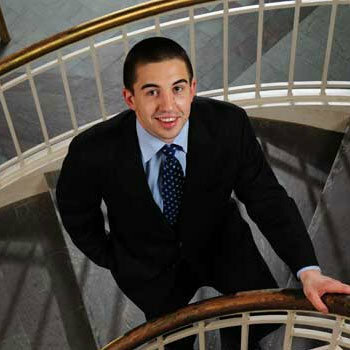 Meliora promotes high expectations, seriousness of purpose, and a rigorous approach to learning. We attract students who are smart, self-directed, intellectually curious, and often highly quantitative. Over the years we have transformed how students learn by engaging them in hands-on research as undergraduates and developing new models of teaching that our peers have adopted on an international scale. 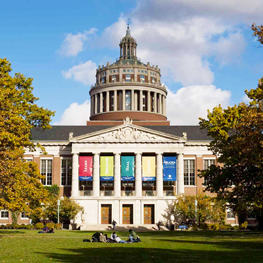 The University of Rochester is a global leader known for its standard of excellence in education and research. Many of our distinguished achievements are made possible thanks to the generosity of alumni, parents and friends. 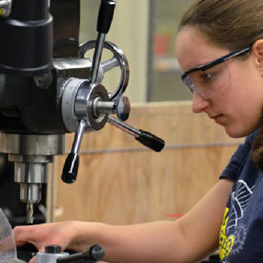 Exciting new initiatives are underway within the Hajim School of Engineering and Applied Sciences that provide vast opportunities for students to Learn and grow into the next generation of innovators. We continue to invest our time and resources so that they may Discover their own potential to solve problems, to Heal others, and to otherwise better humanity. Even in challenging economic times, we must work harder and more efficiently to Create an environment in which students and faculty may develop solutions to the many problems confronting our global community and Make the World Ever Better. Meliora! 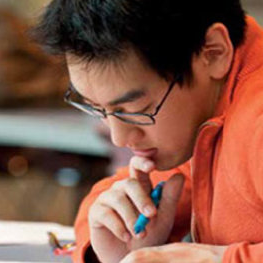 The River Campus Libraries supports the high academic quality and rigor of the University’s curriculum through its deep research collections, inspiring study spaces, and exceptional services. 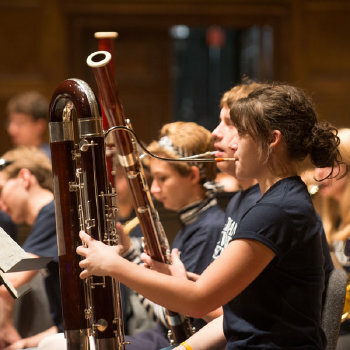 The Eastman School of Music was established through the philanthropic spirit of George Eastman; the philanthropy of others will sustain our excellence into the future. 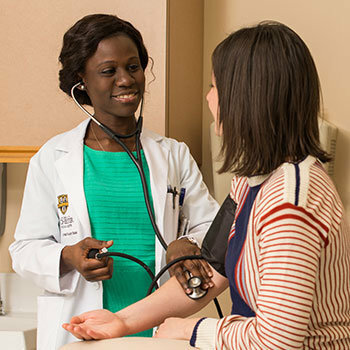 The School of Medicine and Dentistry is fortunate to benefit from the support of generous individuals like you to help us improve medical education, research and patient care. Such special gifts have helped provide scholarships for talented medical students, fellowships for deserving graduate students, professorships and vital support for the research and teaching endeavors of our outstanding faculty, and enhance and preserve our existing facilities. 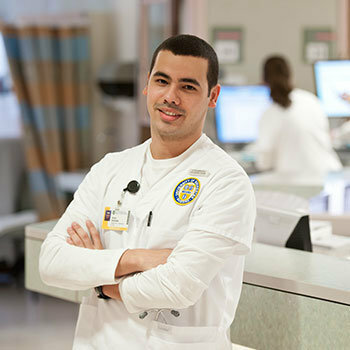 The School of Nursing is fortunate to have the support of tremendously active and generous individuals like you who help to expand and elevate the School’s legacy of excellence in nursing, positively impacting the needs of our community and our integrated health care systems. There are many different ways to make a contribution to the Simon School. 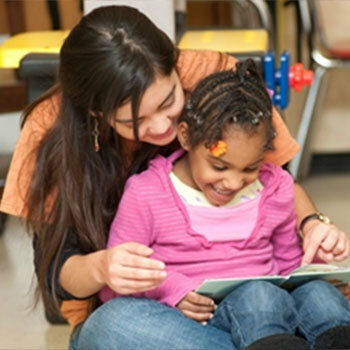 Your gift may be made via telephone or mail, or you can make a pledge right now through our secure on-line giving form. Visit Simon Business School to get started. We invite you to invest in the future of education by making a gift to the Warner School. Contributions from alumni and friends make all the difference in our ability to attract the best and brightest to the educating professions and to prepare educators, researchers, and scholars capable of meeting the complex challenges facing schools and community organizations.